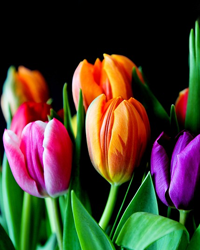 Obituary for Ms. Victoria Swain | C. C. Carter Funeral Home, Inc.
Ms.Victoria Swain was born in Ahoskie, North Carolina to Sadie and Reuben Lloyd Swain. God breathed his life giving breath into her on May 12, 1943 and her life journey ended on Thursday, September 6, 2018 at her home in Hampton, Virginia. Victoria accepted the Lord Jesus Christ into her life as her Savior and she was a member of the Greater Abyssinian Baptist Church of Newark New Jersey.After graduating with her GED in Newark N.J, she continued her education at Lyons Institute, in N.J., graduating as a Medical Aide. Victoria furthered her education by completing certifications as a Medication Technician and an Assisted Living Administrator. She worked for many years as a Certified Nursing Assistant in several Assisted Living Facilities. Victoria had a passion for taking care of the elderly and sewing. Some of her sewing projects included making medical scrubs, embroidered towels and other miscellaneous crafts. She also reupholstered furniture, and refinished wood furniture.Victoria leaves to cherish her memory her sister Ernestine McGlone (Elder Joseph McGlone). She was married to the late Gene A. Williams, and from this union 5 children were born: Richard Williams (Toni), Barbara Williams, Karen Williams (Brian), Gloria Williams-Jones (Carlton), Tracy Williams. (Gary Merrill). Four grandchildren, Ted Williams, Mukier Williams, Jodi Williams (Derek), Isaiah Williams, and Ba'lon Edwards. Three great-grandsons, Naazhir Edwards,Gavin Collins, and Kiing Edwards. She also leaves to cherish her memory other loved ones and a host of relatives and friends. It is the desire of the Swain family that you keep them in your thoughts and prayers. 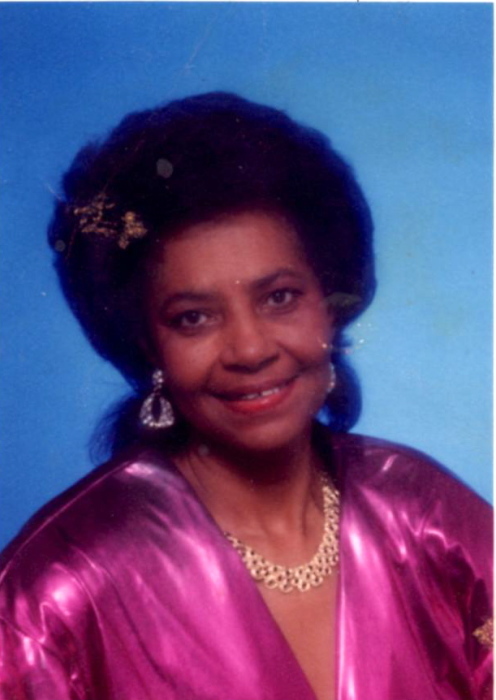 The family of the late Ms. Victoria Swain has entrusted her final care to the staff of C. C. Carter Funeral Home,Inc.